Petite Indulgence / Cooking and other Adventures: Gluten Free "Linzer Cookies" or "Spitzbuben" aka at least in our family as "Riesner Krapferl"
I was in a baking mood today and as a child I always loved baking and eating cookies with my mom and grandma. I can remember the days when we went to visit with grandma in Austria over Christmas and there were always at least 5 different kinds of cookies for us to eat. There has not been a year where grandma didn't have cookies for us. Grandma no longer bakes, because of her bad sight, but she handed down some of her recipes to me, so I could make them. I decided to adapt my favorite, the "Riesner Krapferl" which in other parts are called Linzer Cookies or "Spitzbuben", to a Gluten-Free version. Cream the butter with the sugar, salt, vanilla sugar and powdered sugar until light and fluffy. Mix the sweet rice flour with the xanthan gum, then quickly combine the buttermix and the flour so you get a nice cohesive dough, form into a ball, cover with plastic wrap and let rest in the fridge for about 30 minutes. Roll out the dough to about 4 mm thickness and with a cookie cutter, cut out enough bottom and top cookies. Bake in the preheated 325 F oven for about 8 minutes or until light golden. Mix some powdered sugar with vanilla sugar and set aside. Once the cookies are cooled, fill cookies with raspberry, apricot or whichever jelly you like. Dust with vanilla/sugar mixture and ENJOY! 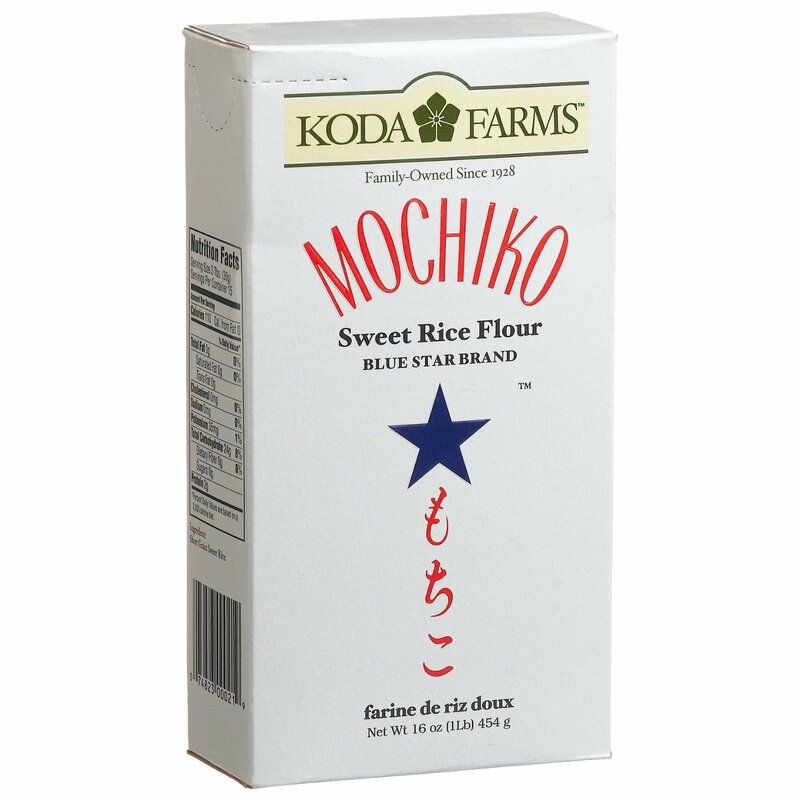 You can find Koda Farms "Mochiko" Sweet Rice Flour in Asian Grocery Stores or online from my Things to Buy section. 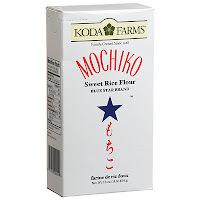 Check out Koda Farms website at www.kodafarms.com for their long history in producing superior rice products. 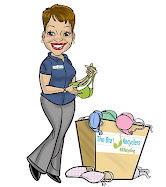 Their entire facility is dedicated to rice products and free of any gluten whatsoever!